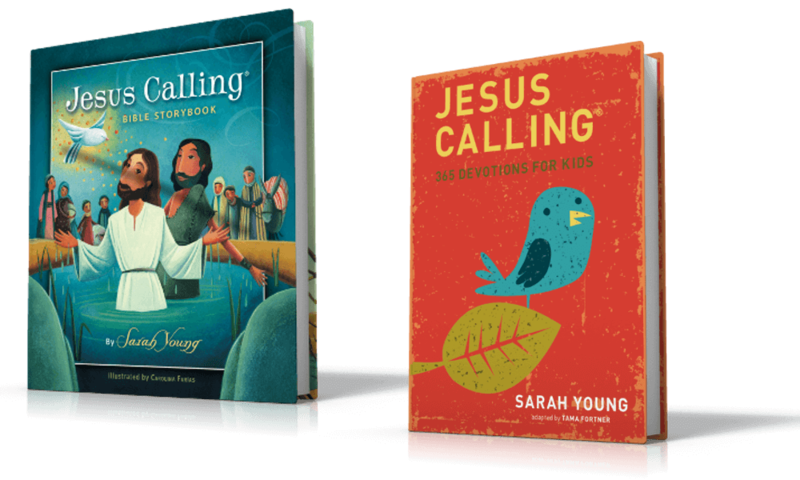 Your family will love these classic Bible stories! 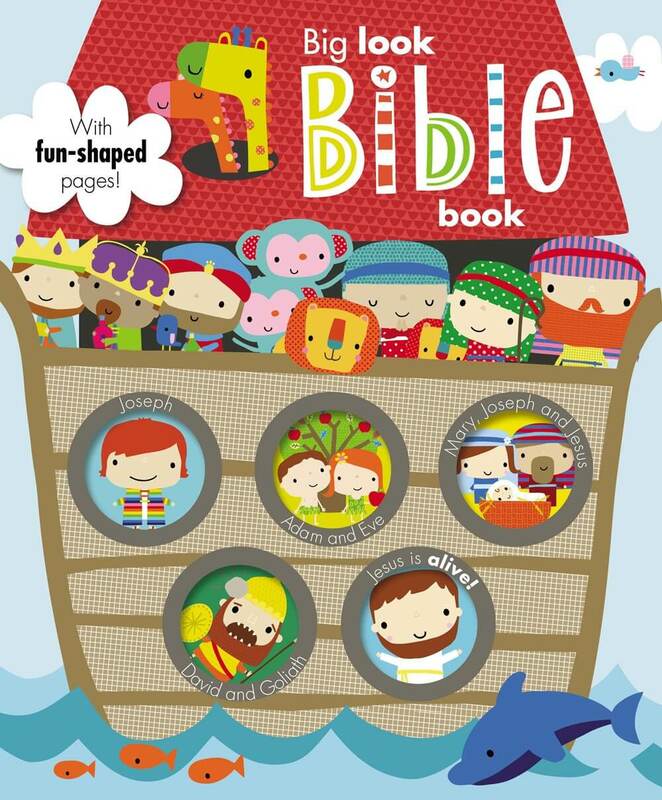 With bright colors and fun shaped pages, Big Look Bible Book is the perfect way to engage your child. 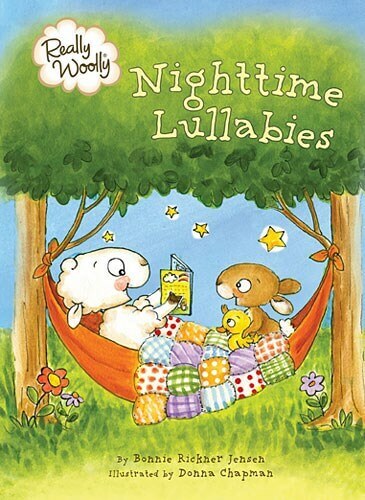 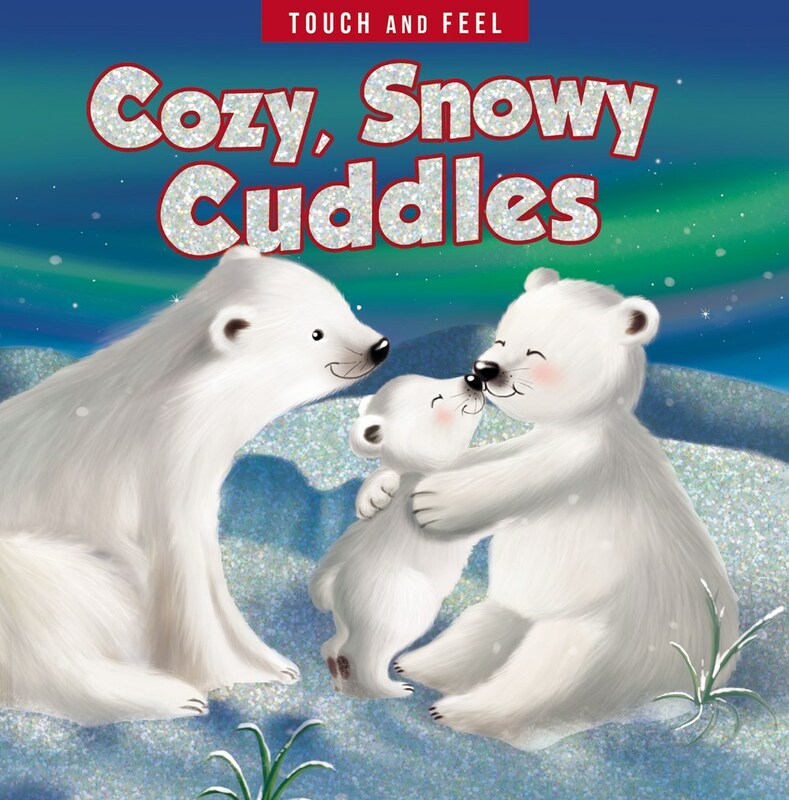 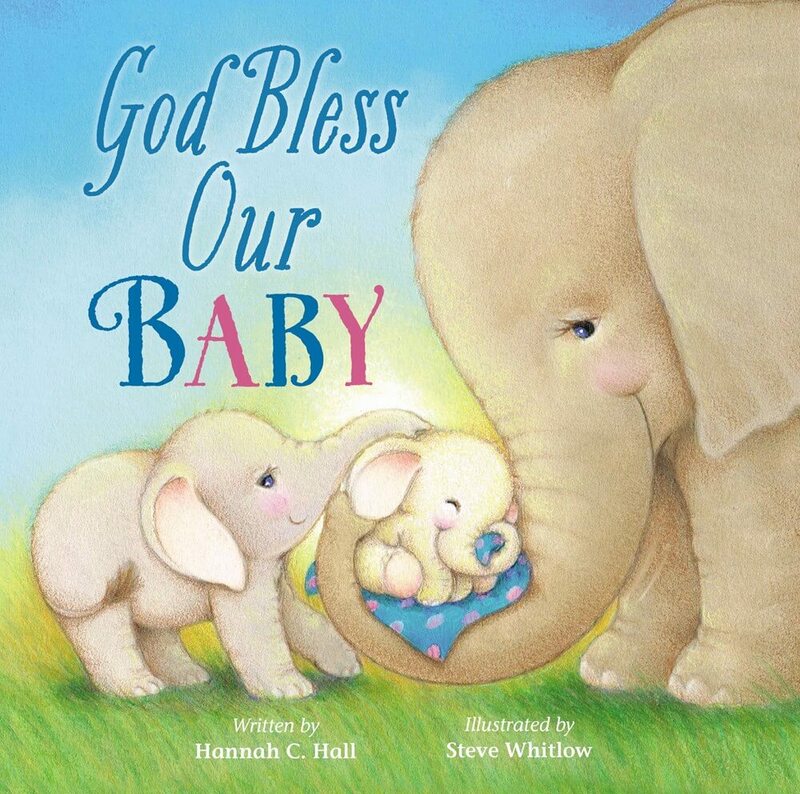 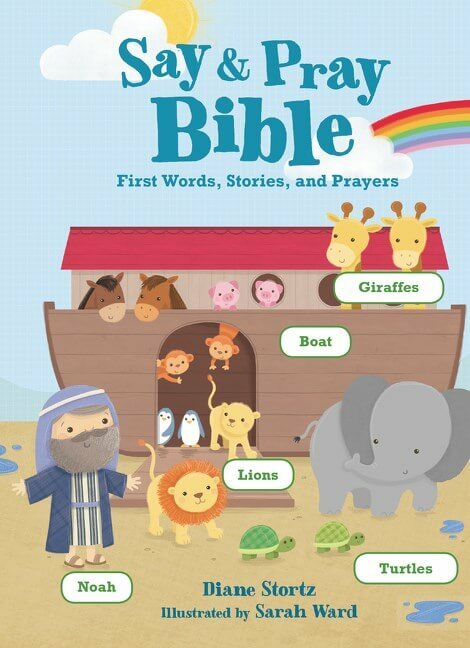 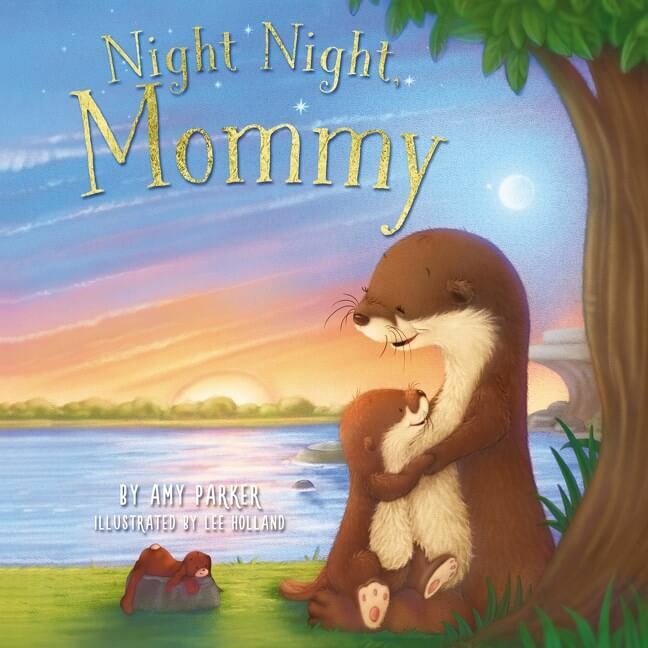 Enjoy story time with some of the most-loved stories from the Bible! 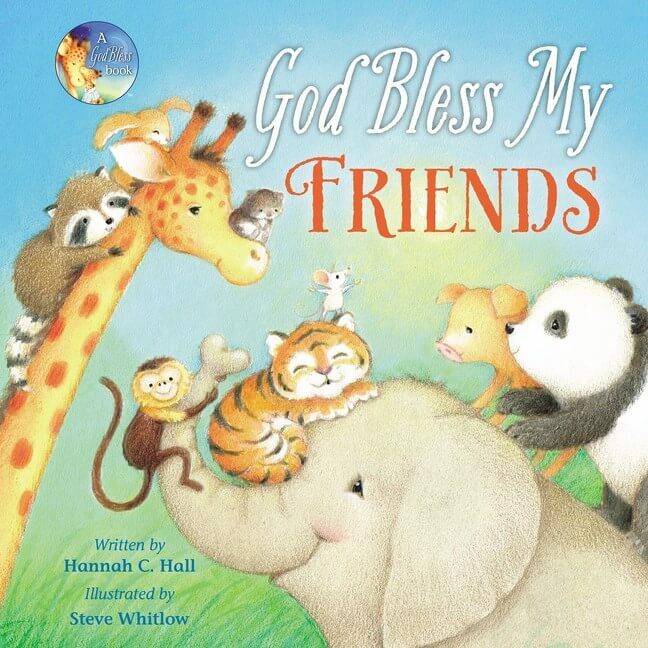 Big Look Bible Book was designed for young children who are learning more about God. 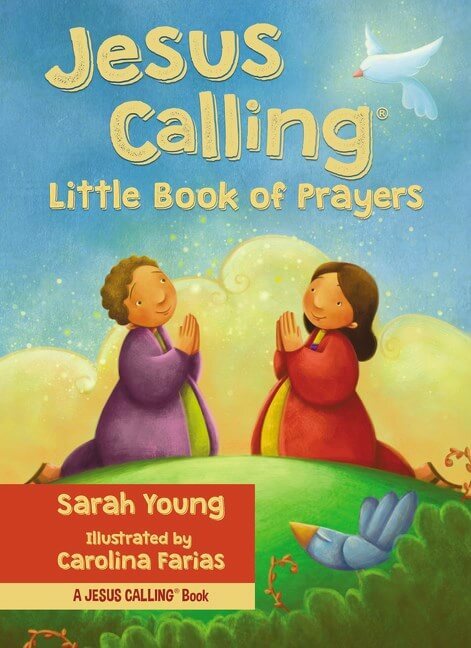 This is a fun and unique way to show children the Word of God! 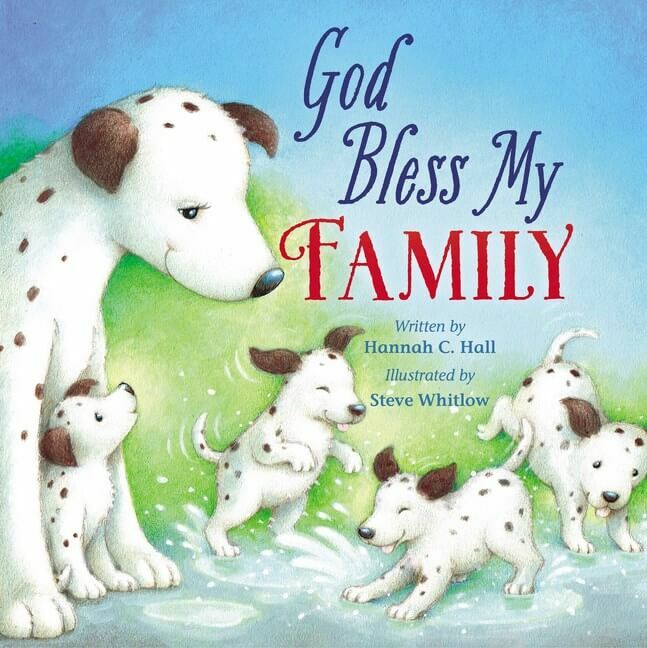 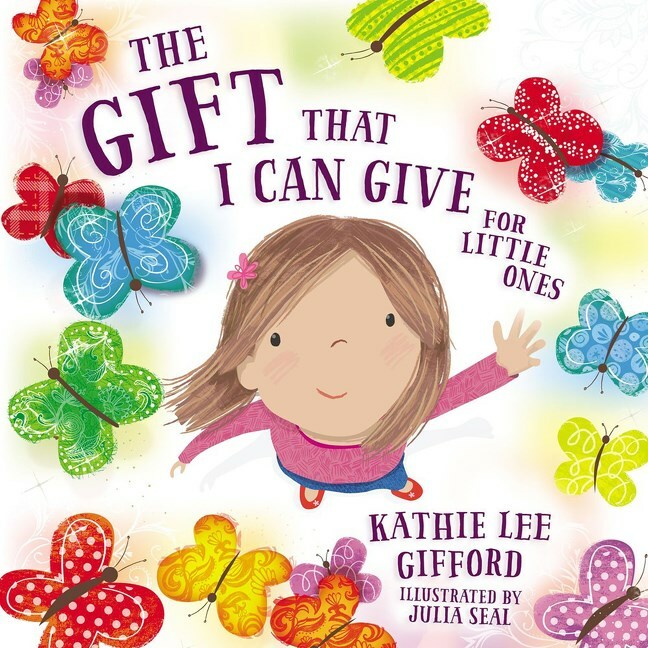 Each page is fully illustrated with colorful artwork, and every page has shaped pages to make the stories memorable. 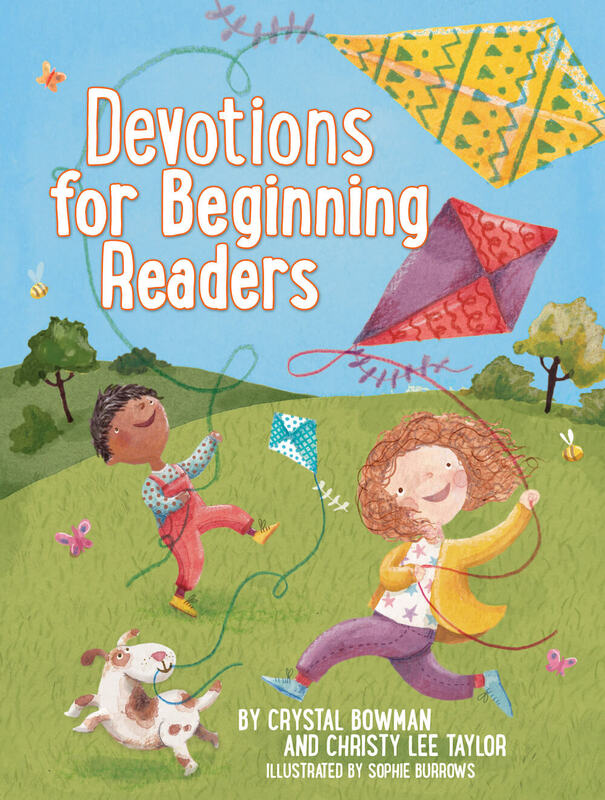 Little ones will love to see the story on the left-hand side of the pages and a giant die-cut image of a Bible character, animal, or scene on the right side! 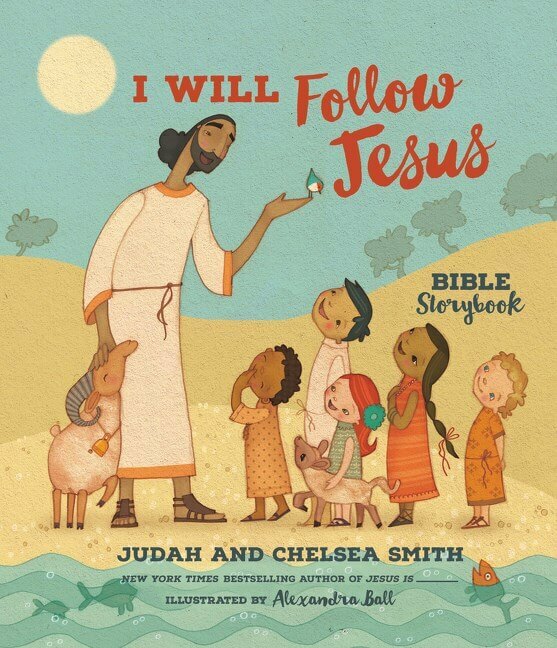 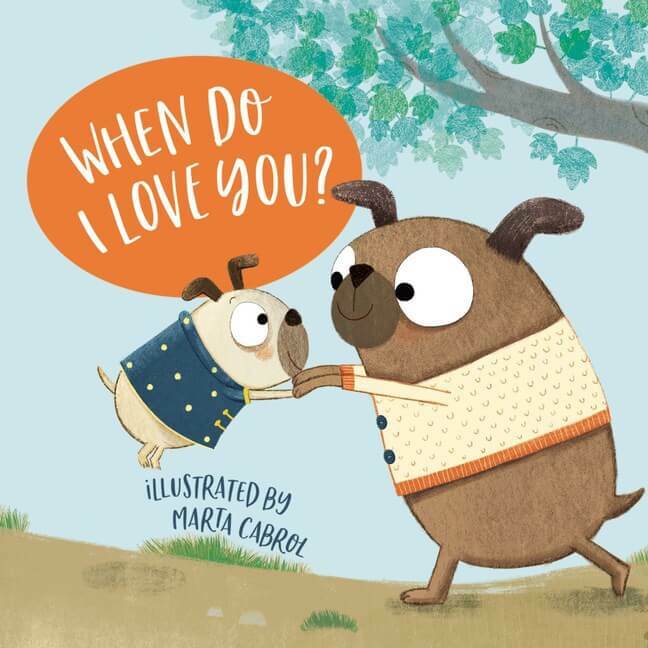 Nine favorite Bible stories are told in a fun style. 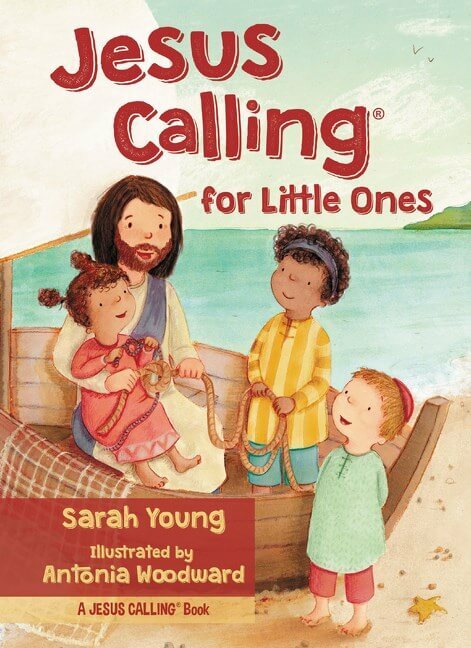 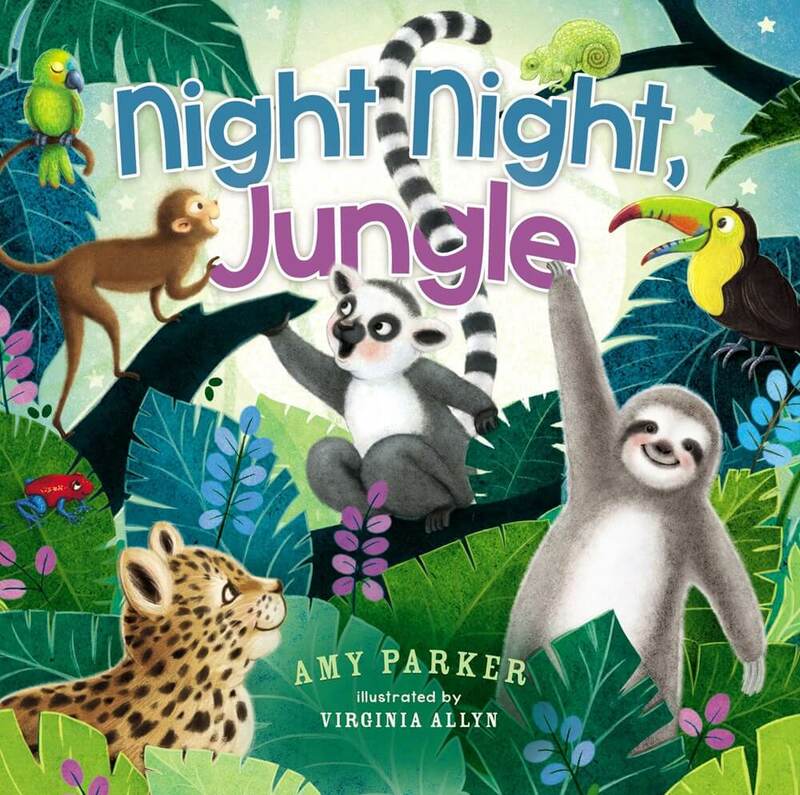 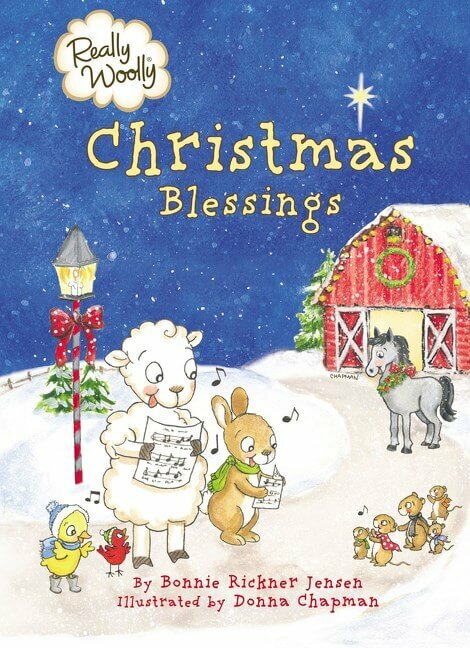 Stories include Noah and the ark, Joseph, Moses, David and Goliath, Daniel and the lions’ den, the nativity, and many more! 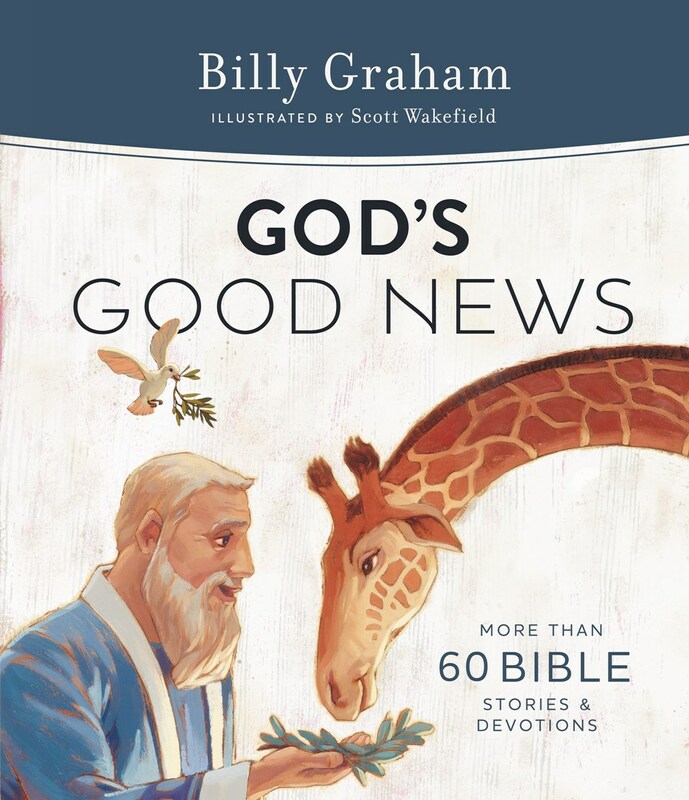 At only $9.99, Big Look Bible Book is a perfect addition to your home.